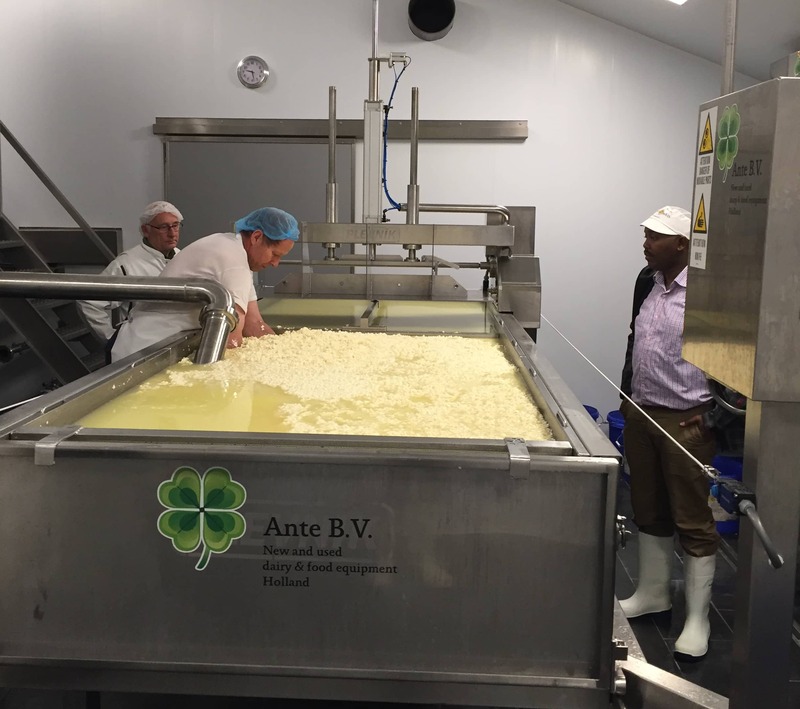 Ante BV is a family company specialized in the import and export of dairy processing machinery. Both refurbished and new machines are manufactured in our workplace, and new dairy processing lines are composed together. Our family is running the business together, combining more than 25 years of experience in the dairy production, e.g. cheese/yoghurt, with more than 20 years of experience in manufacturing dairy equipment. 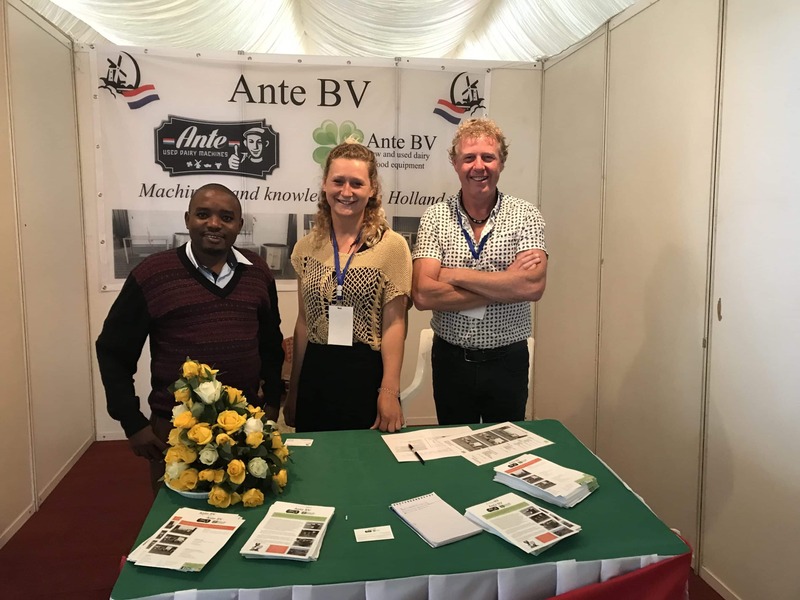 With Ante BV we want to share our knowledge and passion for the dairy sector, and provide you high quality machines. As a family company, we have our own specialities in different areas. On one side Herco Hekking has built up a dairy factory from the ground up till a company that processes 6 million litres of goat-, sheep and cow milk. Ensuring lots of experience on all levels of production, sales and distribution. To transfer these experiences and knowledge, we also offer consultancy and training courses, specialised in dairy processing. Jurry Hekking on the other hand has made, installed and maintained dairy equipment for companies all over the world for many years. His expertise in manufacturing and maintaining dairy processing machinery together with his team of experienced workers ensures the highest quality of work for worldwide instalment and maintenance. Ante BV can offer you new and used equipment and install them with guaranteed the best service. All our equipment is inspected by our professionals and handled with care, and after quality control we can export it to every country in the world by ship, plane or truck. With Ante BV we want to share our knowledge and passion for the dairy sector. We are located in the Netherlands, but are internationally orientated and provide and install projects all over the world. During the last years, Dutch dairy expertise has become part of the intellectual capital of universities and specialized colleges where this knowledge has been enhanced even further. 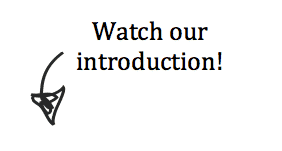 By cooperating together with these initiatives we ensure our knowledge stays up to date and implied in practice. With our expertise, we can help you in getting new or used dairy processing machinery and equipment, and building dairy processing lines to your needs.